KPMG is one of the largest Audit, Tax and Advisory firms in the world, with 189,000 outstanding professionals working together to deliver value in 152 countries worldwide. KPMG offices in individual countries operate in co-ordination and in compliance with KPMG international’s values, quality standards and services. KPMG in Cyprus traces its origins back in 1948, when one of the first accounting firms (Metaxas, Loizides, Syrimis & Co.) on the island was established. 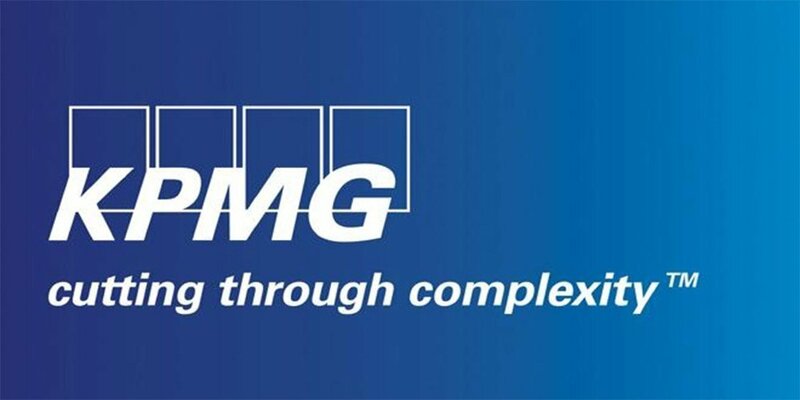 It currently employs more than 750 professionals, has close relationships with practices in other countries and provides its clients with the whole spectrum of KPMG International services. In today’s ever-changing business environment, there is a need for professional business advisors, who not only have the ability to see the broader picture, but also the commitment and desire to serve each client as an individual. Quality service is a total and continuing commitment. Our highest priority is to work closely with our clients, listen carefully and help them in anticipating and defining future needs and opportunities. Our goal is to help our clients become more successful through the close collaboration and quality in service, always aiming to satisfy and exceed their expectations. We succeed by relying on our people and their competences. KPMG classifies the services offered into three functions, each of which includes a wide range of specialized services aiming at providing our clients with the service that best suits their individual needs.